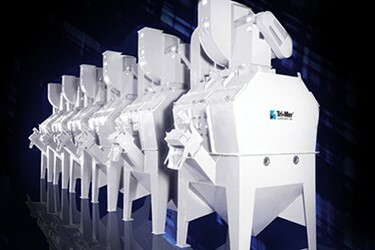 Surrette Battery Company replaces baghouse with Whirl Wet Dust Collector. Surrette Battery Company Limited, Springhill, Nova Scotia is a leading lead-acid battery manufacturer, and Canada’s only independent battery manufacturer. The battery company manufactures long-life, true “deep cycle” battery systems for railroad, marine, industrial and renewable energy applications.